Find answers for the common questions about prepping with this quick guide. Getting started with disaster preparedness sounds easy right? You just buy a whole lot of supplies and gear then you are set. WRONG! Preparing for disaster involves having a plan. It’s hard to develop a plan when you don’t know where to start. In return it further hinders you while making you more vulnerable to pending disaster. 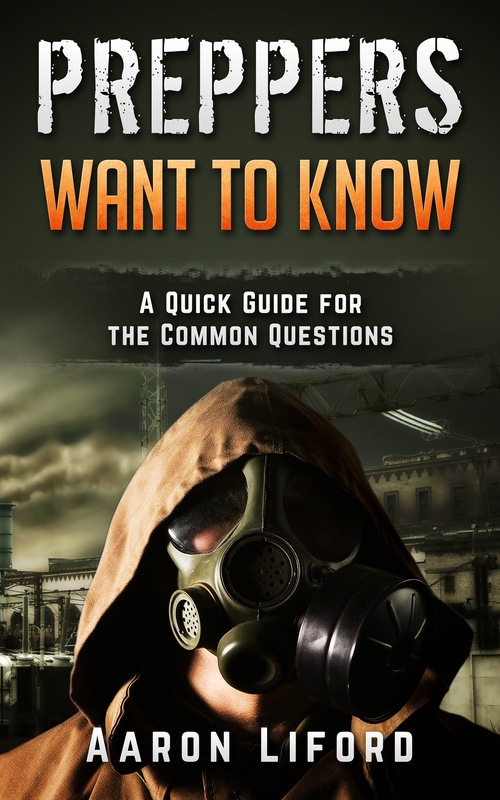 This guide gives quick answers to common questions that every prepper asks. You might want to know how to prepare for economic collapse or something simple like dry freezing food. Get your answers quickly and begin preparing for disaster the smart way now so that you can thrive later! My purpose of this book was to help fellow preppers prepare the smart way. Many times preppers will get caught up in the Hollywood side of prepping by watching TV shows like Doomsday Preppers. Viewers are left with a false belief that it is all about buying a whole bunch of gear and building a bunker. 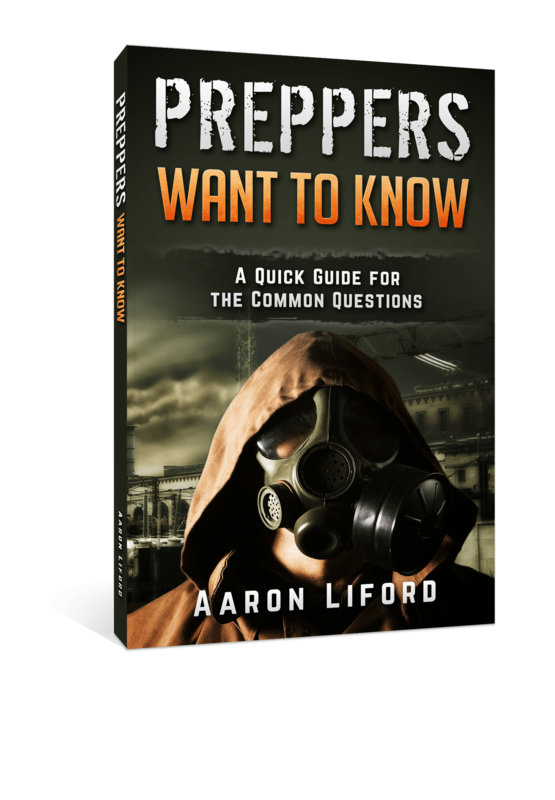 This book is meant to answer the common questions that every prepper has. In turn this will help you get a better understanding of what being prepared truly is. From there you will be able to formulate a plan for your prepper journey.